The MoFi One Cleaning Solution is recommended for use with the MoFi Record Cleaning Brush. This alcohol-based solution dries quickly. It dissolves grime and dust and evaporates without leaving any marks. The record dries in only a few seconds without the need for rinsing. 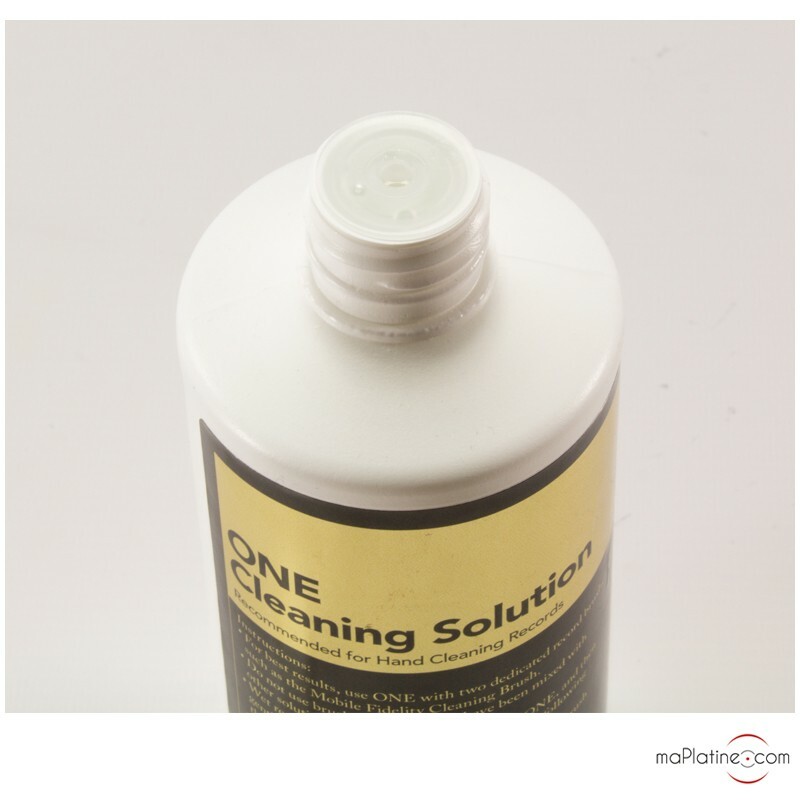 Many alcohol-based cleaning products from the competition contain fragrances, colourants and oils that may contaminate the grooves of your records. 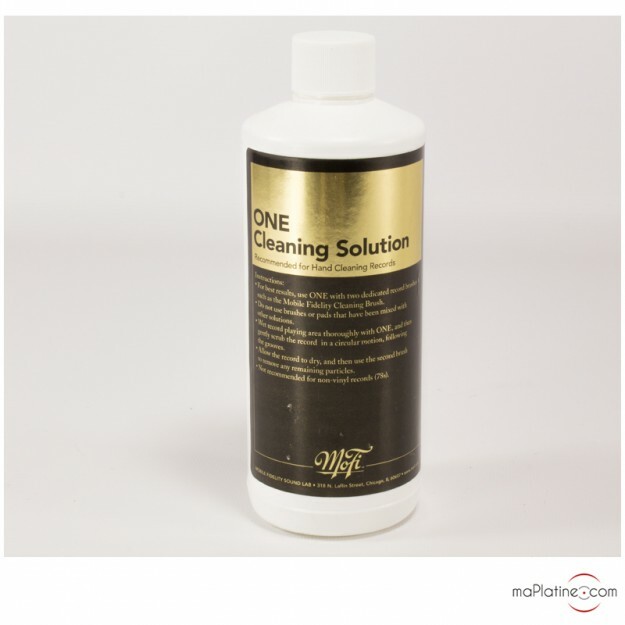 The alcohol grade used in the MoFi One Cleaning Solution is one of the purest on the market. MoFi filters it to remove any particles under 4 microns. 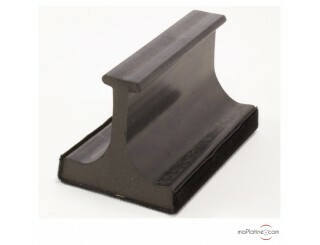 For best results, the manufacturer recommends using this solution with two different brushes: one to apply the product and a second one (dry) to remove any residue inside the groove. All you need to do is apply the product over the surface of the record and run the brush gently over it with a circular motion along the grooves. Then leave the record to dry and wipe it down with the second brush to eliminate any residue. A great record cleaning product designed by a record specialist!